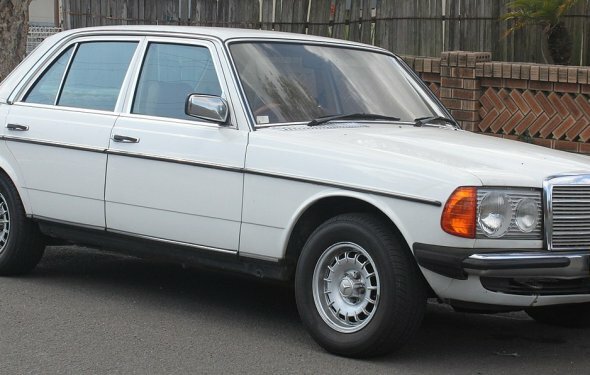 Why are the Mercedes W123/W124 considered the best sedans ever made? 1st: The W123/W134s wre truly manufactured to be the best in class and then more so over. Most German cars of the time were as well, but Mercedes with the diesel engines set the bar. Those chassis, with a diesel, are probably some of the last million mile cars. By that, I mean more than that one guy who has replaced the engine/transmission two or three times. It’s common to find a diesel W123/W124 with insane mileage and still very healthy with nothing more than minimal maintenance. It was honestly built to a higher standard. Whether rust protection or reliability it was a tank. What was good enough for Joe Blow in the other car was 1.5x over done in the Mercedes. There was another reason for that chassis following. The cars that followed were plagued with gremlins. This, more so than not, stemmed from their joint operation, 50–50, with Chrysler. Chrysler was perhaps the worst choice for Mercedes. Chrysler was not a luxury brand, it wasn’t a grand touring brand, and it certainly wasn’t built to the same standards as a traditional Mercedes. This infuriated Mercedes customers. Their customers wanted that brand recognition that it unfortunately lost with that one move. They were no longer the luxury, grand touring brand Mercedes, they were Daimler-Chrysler. On a side note, Chrysler used the W210 rear suspension, which is a modified W124 suspension, and transmission up until 2011 in their 300/Charger/Challenger lineup. Even afterwards, if you really want to twist arms, the Hellcat with all 700+ hp is still on a modified 1980s Mercedes chassis without the Mercedes transmission. Article even quotes, “I have a Mercedes at a Chrysler price”. Completely off topic, the same thing happened with Saab. Most Saab forums are going to have a pre-GM section, again in the 90s. Those too, will be referred as the last great Saab, regardless of how well made the following cars actually are.